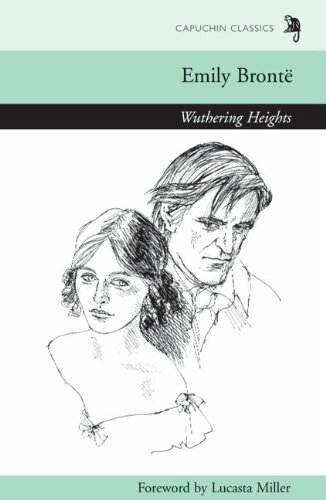 Emily Bronte's only novel, Wuthering Heights, is one of the most treasured classics of 19th century fiction. Intensely passionate and sharply original, it tells the story of Catherine Earnshaw and Heathcliff's doomed love and its disastrous consequences. It displays Emily's profound love of her native Yorkshire in its evocative depiction of the moors. This is a work full of iconic images and of unfailingly compelling narrative. If you have any questions about this product by Capuchin Classics, contact us by completing and submitting the form below. If you are looking for a specif part number, please include it with your message.